Now! 100??? Where does time go? My first was Now! 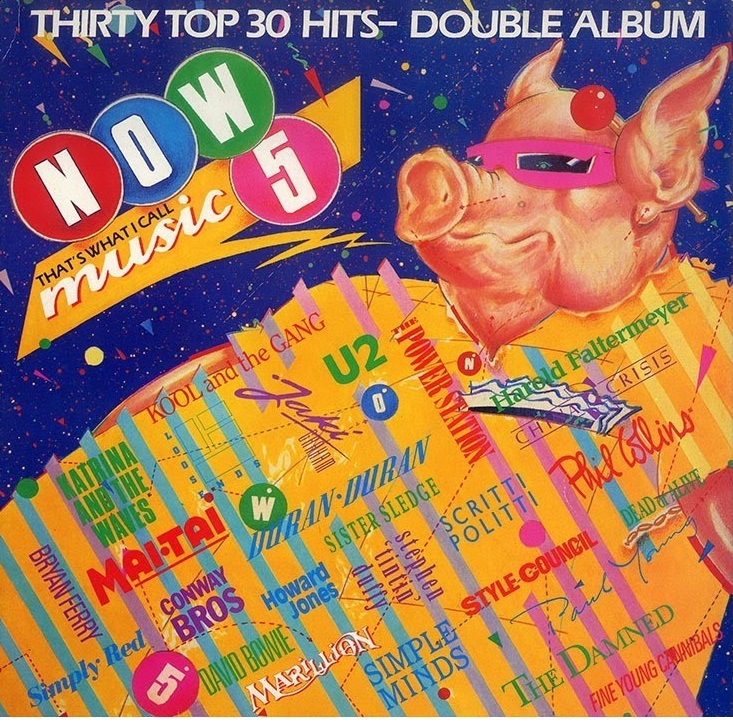 13, with tape 1 being the most played (I only really liked Jane Wiedlin's "Rush Hour" on tape 2).